In an increasingly complex world, Rotary maintains a simple philosophy – make friends in your own community and throughout the world. Rotary is fun… a lot of fun. Every Rotary club and district arranges parties and activities that provide a welcome distraction to a hectic business life. Every Rotarian is welcome – even encouraged – to attend any of the 29,000 clubs in 194 nations and geographical regions. This bond creates an instant friendship wherever you are in the world. Many a Rotarian in need of a local doctor, lawyer, hotel, dentist, or other expertise while travelling has found assistance through Rotary. 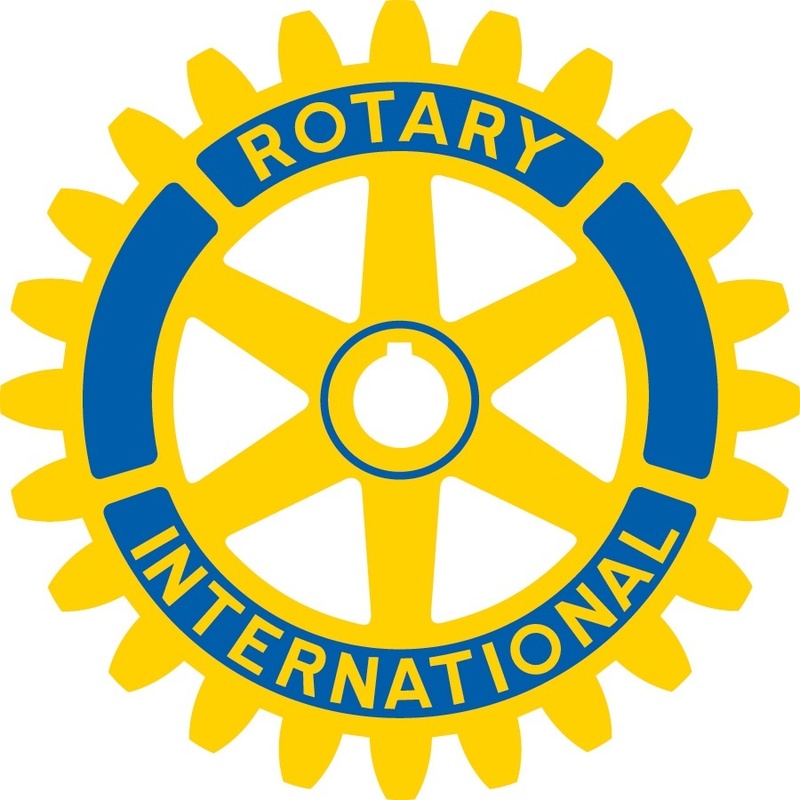 If Rotary sounds like the organisation for you, we’d like to hear from you! Simply drop us an email, giving your name, address so that we can invite you to a luncheon, fellowship or other meeting where you can find out more and and ask all the questions you like. When you join Rotary, you can be sure that the enormous sense of achievement that you’ll experience helping your local community – and even communities around the world – will be matched only by the fun that you’ll have doing it!